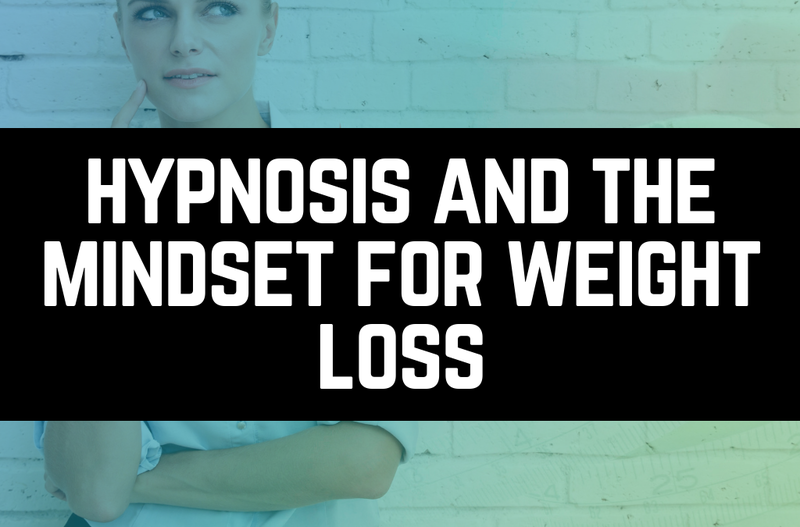 NE Hypnosis knows that hypnosis and the mindset for weight loss can help people get rid of their food cravings. How often do you find yourself eating even if you’re not truly hungry? If you’re like most people the answer is….quite often. Think of how you can be sitting on the couch at night watching a show or reading and even though you may not really be hungry. You feel like having something crunchy, sweet, or salty. So what happens? You open a bag of chips, pretzels, crackers and cheese. The list is endless and before you know it, the bag is gone and you are left wondering why you ate so much. You weren’t even that hungry right? It is very common that we end up eating out of habit, boredom, or routine. Part of it is psychological and part is physical. The craving or urge to eat is psychological because we don’t have a physical need to eat we just, “want something.“ If it were indeed a physical need we would actually feel hungry. The other part of mindless eating or snacking is that it can trigger the release of some “feel good” chemicals in the brain. This creates a mild sense of well being and happiness that almost seems like a reward that we get for eating. The problem is that this feeling is short lived and triggers the desire for more. This sets up a psychological and physical reward system that can come into play again and again. It is not too different from someone that is a smoker or has an addiction. The desire to get that reward feeling is very strong so they continue a behavior that eventually become self destructive. This is also is why we eat even if we’re not hungry. We may try to resist but the brain and body begin to crave that reward sensation. Even for a short time and it becomes an internal battle that most people end up losing again and again. Over the years, this can often lead to excess body fat and body weight. that also eventually leads to poor health, disease, and even the need for medications to manage the symptoms of obesity. Our hypnosis weight loss program does not treat the symptoms of being overweight but rather it helps with the causes of being over weight. Hypnosis can help break the reward cycle and help people regain control over cravings, temptations, and excessive snacking. Breaking the reward cycle can be very difficult on your own. Sometimes, especially when life is going well, people feel strong and confident. They are motivated to reach their goals and find that they can stay in control and make good food choices all day. Then when the slightest stress comes up at work or home. The person that was so confident an hour ago soon finds themselves reaching for foods they don’t need. Often they are looking to deal with stress by getting that “feel good rush” that they know the food can supply for the short term. Hypnosis can be a big help in breaking this cycle of overeating and poor food choices, and ‘food addictions’ (for lack of better term). A hypnosis session will first talk you into a relaxed state which will open the subconscious mind to positive suggestions. It will then become a part of new behaviors and habits which will then show in lower body fat levels, lower body weight, and better health. Though most of our hypnosis is aimed at positive suggestion and reinforcement. We also use techniques to help you turn off the desire for junk foods, sugars, sweets, cravings, and temptations. Hypnosis can be a very powerful method to help you change your eating habits. By making the changes on a subconscious level, clients often make the changes with little to no feelings of deprivation or self-denial. The changes in eating and your food choices just becomes a part of your life easily and almost without effort. Now it cannot be said that hypnosis is a miraculous switch that means you’ll never have cravings or be tempted again. It simply makes making the correct food choice easier and it leaves you feeling empowered that you made the right choices. You feel a new sense of personal power in that you control your eating, your eating and food never controls you. This is why most diets fail. They may give you eating plans but they don’t change the way to act towards food and they don’t change your thinking about food. Our hypnosis based weight loss program gives you the eating plan you need for effective fat loss. It gives you the belief in yourself that you can do it. You can follow through and you can lose weight for the long term. The power of the subconscious mind is extraordinary. Tapping into this power to have the subconscious work in your favor instead of giving into self-sabotage. With a lack of self-belief will help you reach your weight loss goals. In your mind you will see the success you will achieve and then make it your new reality. You will leave each hypnosis weight loss session with a renewed belief that you are able to reach any weight and health goal you set. This inner belief and self-confidence makes healthy eating your new way of life with no willpower required. You don’t need will power because you will truly enjoy the process of changing to a healthier lifestyle. Hypnosis may be the piece that was always missing from your weight loss attempts. Trying to do it with food alone or willpower alone can lead to frustration and eventually quitting due to a lack of progress. Hypnosis is can be the key to make the coming years your healthiest yet. It will help you feel more confident and empowered. If you have any interest in learning more about our hypnosis weight loss program, please feel free to contact us at anytime. We would be happy to answer your questions and tell you more about how our program works. 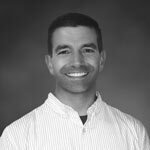 Our weight loss hypnosis program in CT is held every month in Berlin. Please contact us if you would like to reserve a seat.